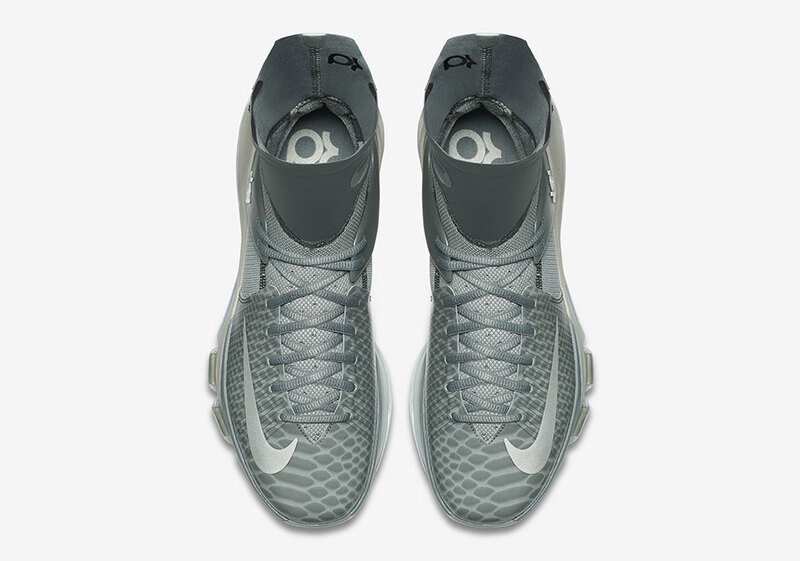 Nike continues the brief tradition of the ultra high-top with the incredibly bold design of the Nike KD 8 Elite. 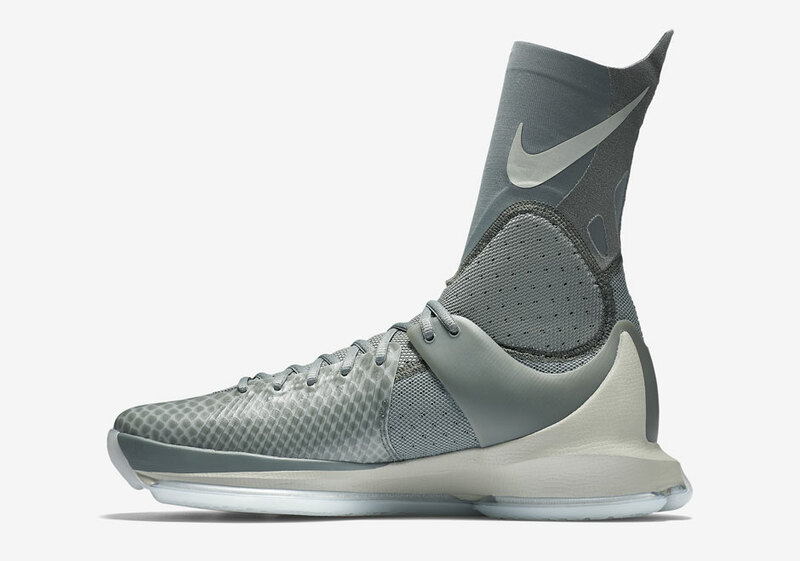 First there was Kobe’s Flyknit Elite varieties that took the industry by storm, and now Kevin Durant is poised to one-up the Black Mamba’s signature entries with the rise of the KD 8 Elite. 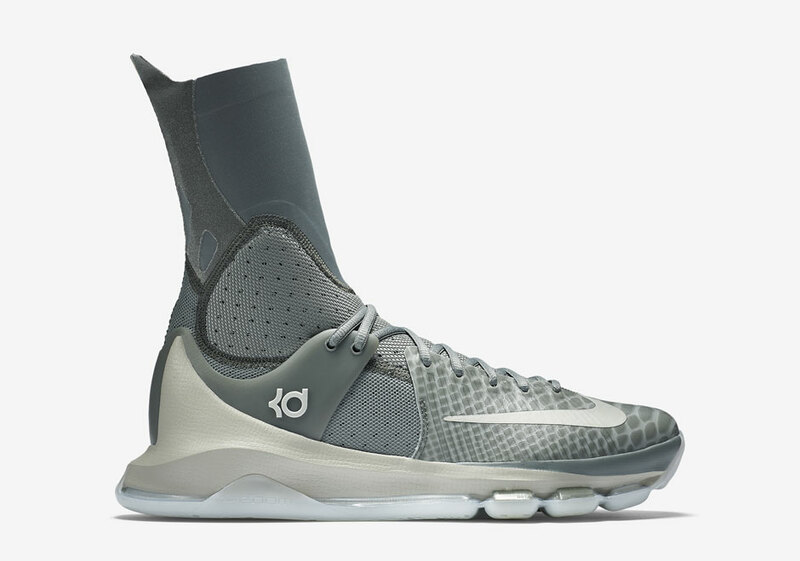 By now you’ve seen the alternate versions during Durant’s pregame shooting sessions, with the supportive built-in sock going all the way up to the knee. 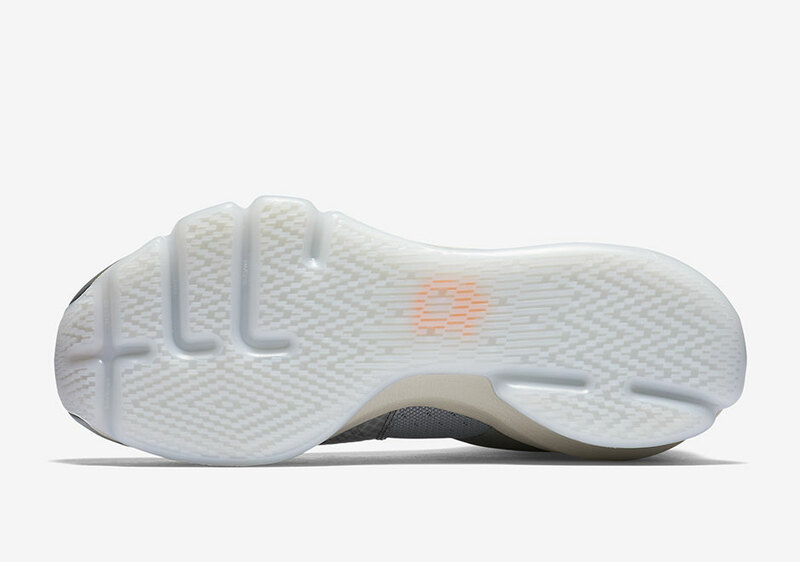 For most, the retail version will be more than enough, as today we get a look at what could be the most talked about upcoming model in the sneaker game in a new “Grey” colorway. 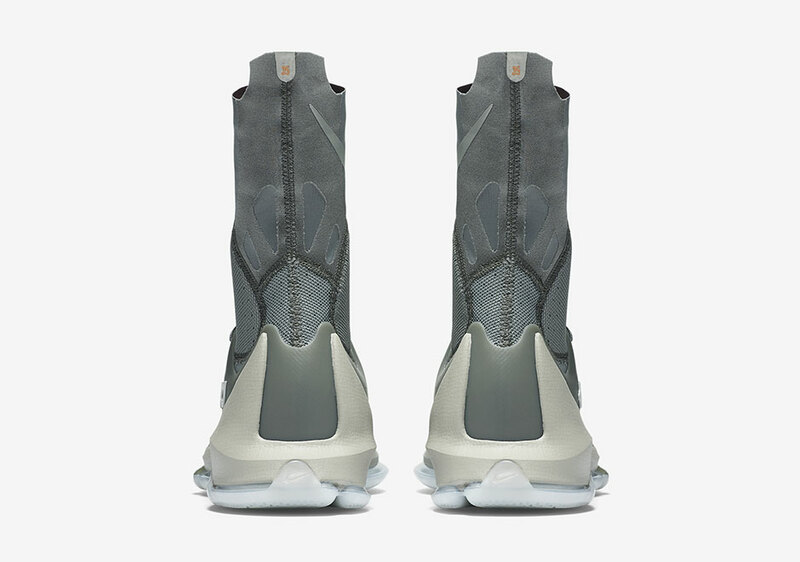 This tonal aesthetic features subdued qualities throughout in a number of grey shades while a snakeskin pattern hits the main overlay for some added appeal. What do you think? 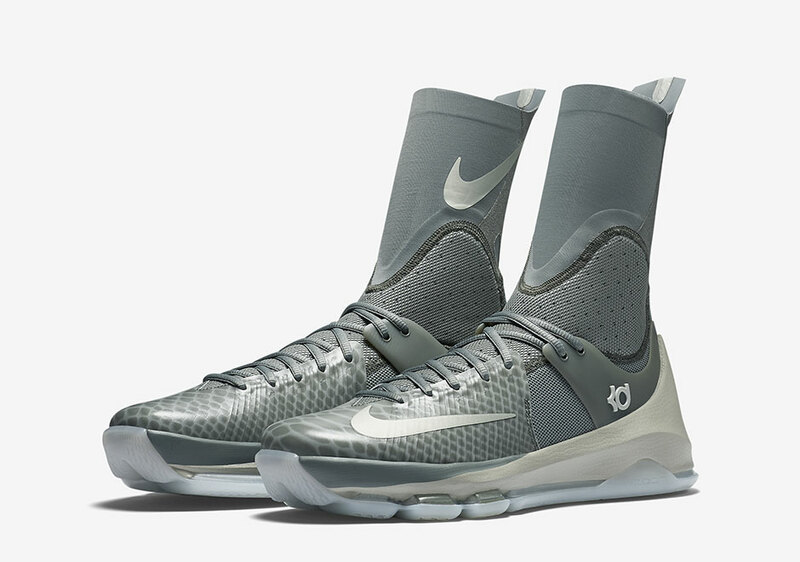 Check out a detailed look at the latest KD 8 Elite colorway below and know that you can grab this pair on May 5th for $200 USD.